The median sales price of single family homes in January decreased by 13% compared to the previous month, and average sales price was down 11%. However, average sales price in January was 6% higher compared to the average sale price over all of 2018. Properties sold in January went for 97% of the asking price after 100 days on market on average, compared to 97% and 110 DOM in December. The list-to-sell price ratio was 98% on average over all of 2018. Total inventory* was down 13% month over month, though there were 44 more new listings in January than in December. The total number of homes on the market last month was about 48% higher than it was in January of last year. 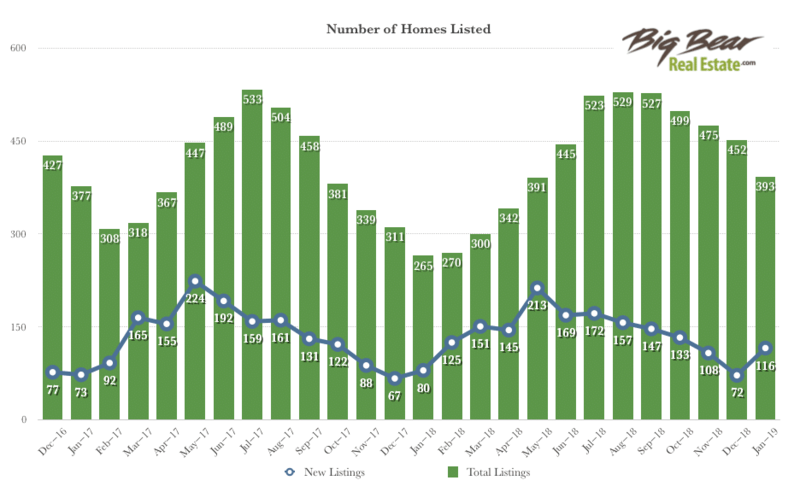 *Total listed inventory numbers as of the 15th of each month. 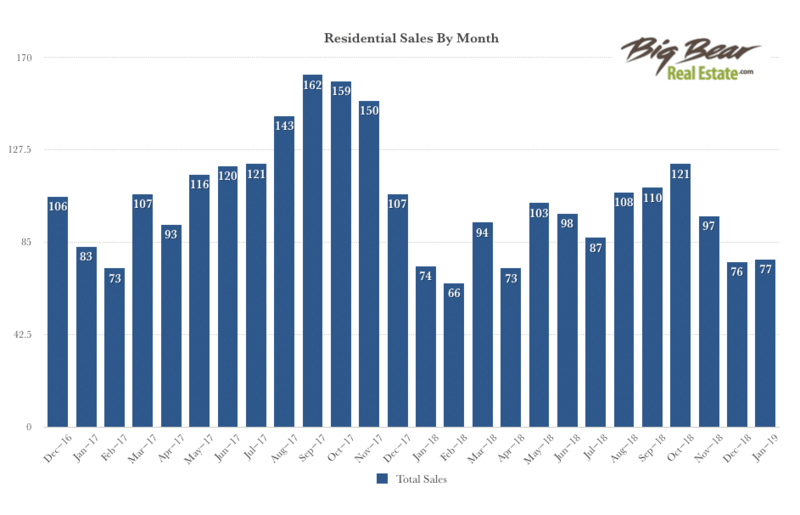 There were 77 sales in January, virtually the same number as in December, and the number of sales closed last month was just 4% lower than in January 2018. 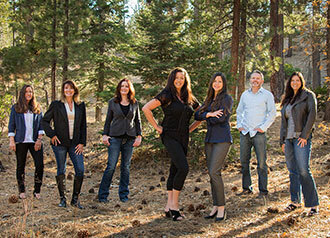 *Data derived from Big Bear Association of REALTORS®, Inc. (BBV) MLS. Information herein deemed reliable but not guaranteed.